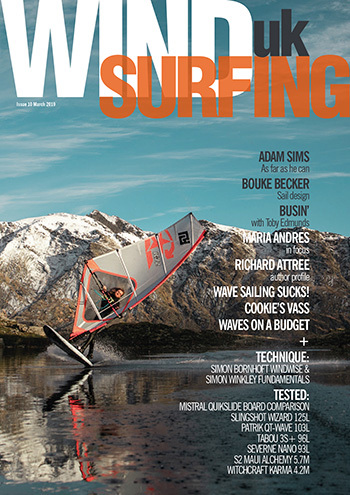 Daz Bristow’s Rockerline Clothing is aimed squarely at participants of multiple action sports disciplines – in amongst that is SUP. 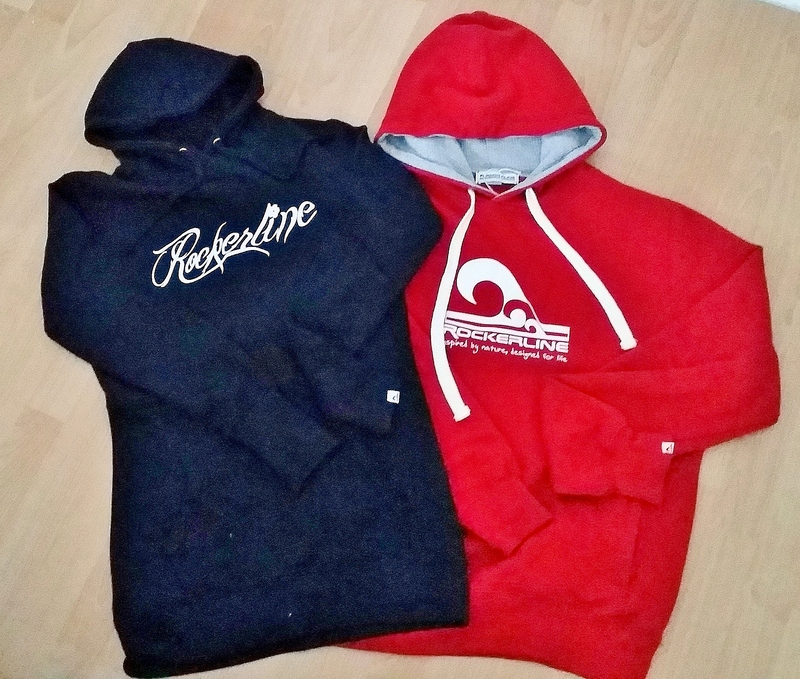 Rockerline sent us their men’s Classic Surf hoody and a women’s Script Surf hoody to scope out. Both garments are manufactured to a high standard and deliver oodles of individual style. Rockerline Clothing are another brand bucking the big corporate trend of mass appeal, instead focusing on building a ‘core audience through hard promotional work and superior made threads. The Script girlie hoody in particular has a distinct elongated fit which flatters female figures while the male Classic boasts an inner towelling layer that we found great post sweeping. 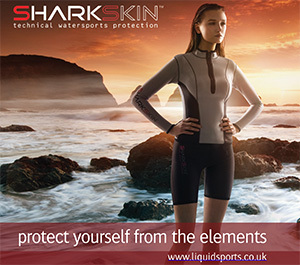 Both tops are warm and hard wearing and perfect for lazy days at the beach or throwing on during chillier conditions. Each his ‘n’ her Rockerline hoodies were put to good use this winter/spring and would become integral to any paddler’s wardrobe over the coming months. Perfect layers for after sunset lounging or shoulder season warm ups. On close inspection it’s comforting to see Rockerline’s attention to detail with manufacturing processes. Stitching and labels are all secure and rock solid. 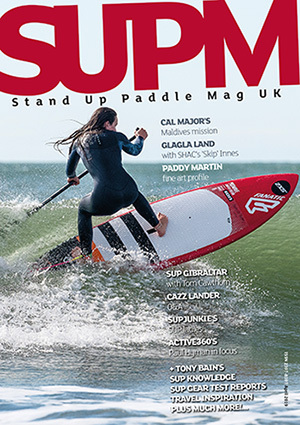 And having been thrown around sandy beaches we can report both are extremely hard wearing and able to cope with the rigours of every SUP life. We’re always happy to give airtime to boutique clothing and apparel brands who follow their own path – such as Rockerline. Owner Daz is super passionate about action sports (being a participant himself) and his enthusiasm can be felt in Rockerline’s garment designs. Both the men’s Classic and women’s Script hoodies are top quality threads which all SUPers would find good use for. Stylish, hard wearing and well manufactured Rockerline gear is great for sweepers looking for a different flavour in clothing.